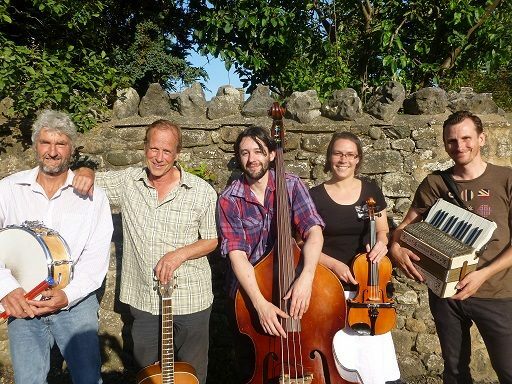 Original music rooted in the environment and culture of the Dales. Jon Avison, the main songwriter of the band, spent many years working as a National Park Ranger in the Yorkshire Dales National Park and many of his songs and stories reflects his experiences of living and working in the Dales. Our 2015 album "Watching Wildlife" received many positive press and radio reviews including Q magazine, positive support from Mike Harding and was included in the Daily Telegraph 100 top folk albums of 2015.